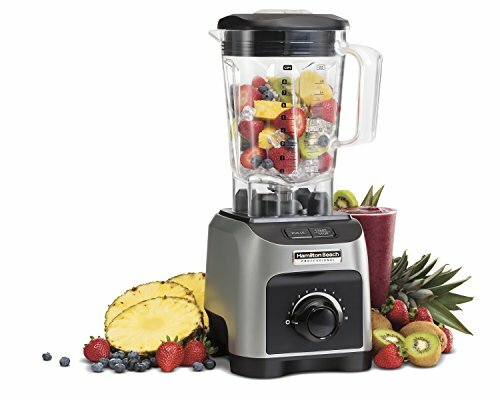 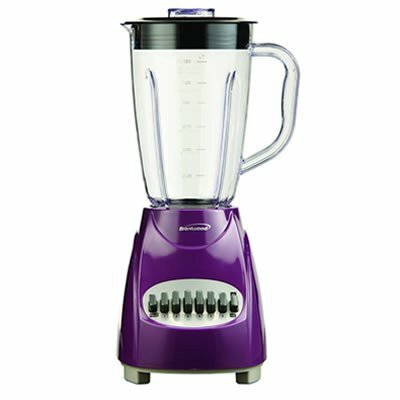 The Brentwood 12-Speed Blender with Plastic Jar (Purple) has a nonskid base and holds 1.5 liters. 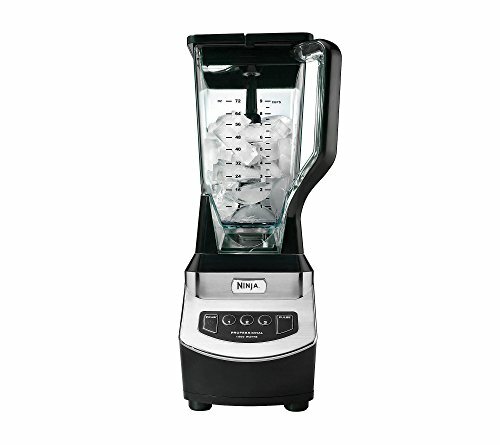 It is BPA-free and has an FDA-approved jar and parts. 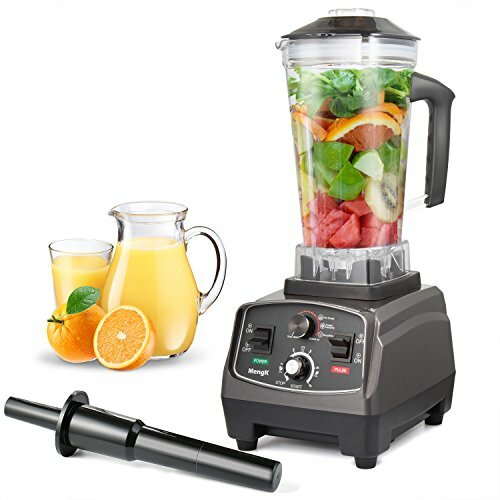 The pulse feature enhances the 12 speeds of blending.